Hi everyone! You know what it is, it's review time. 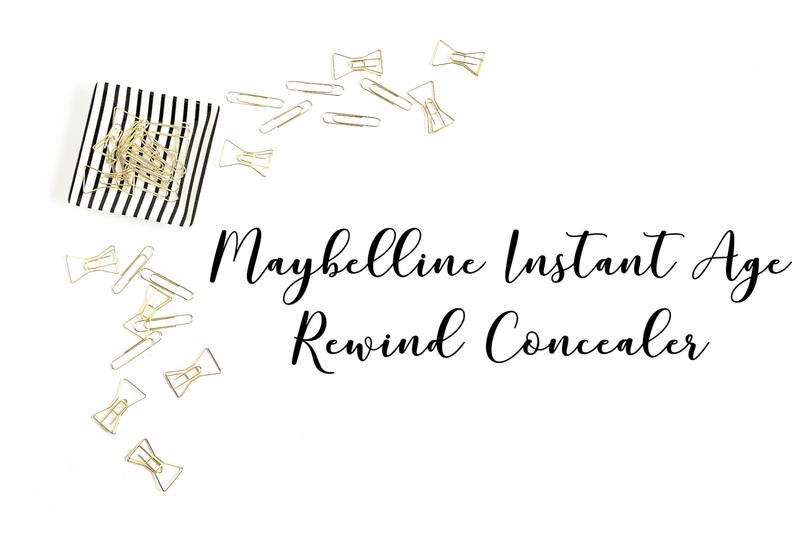 And today I'm reviewing the Maybelline Instant Age Rewind Eraser Dark Circle Concealer. As far as I know, this is a treatment concealer and have been insanely raved about, be it in the blogging world or Youtube world. Now, this concealer may have been reviewed and swatched countless times but whatever, I'm going to review it anyway. It retails for MYR32. It may be cheaper or more expensive depending on which drugstore you get them at. Honestly speaking, it's actually very high up there for a drugstore concealer but it's definitely worth the hype. I'd say, try to get it during sales so it'll be more worth it! There are 6 shades, I believe. But in Malaysia, that's not the case. 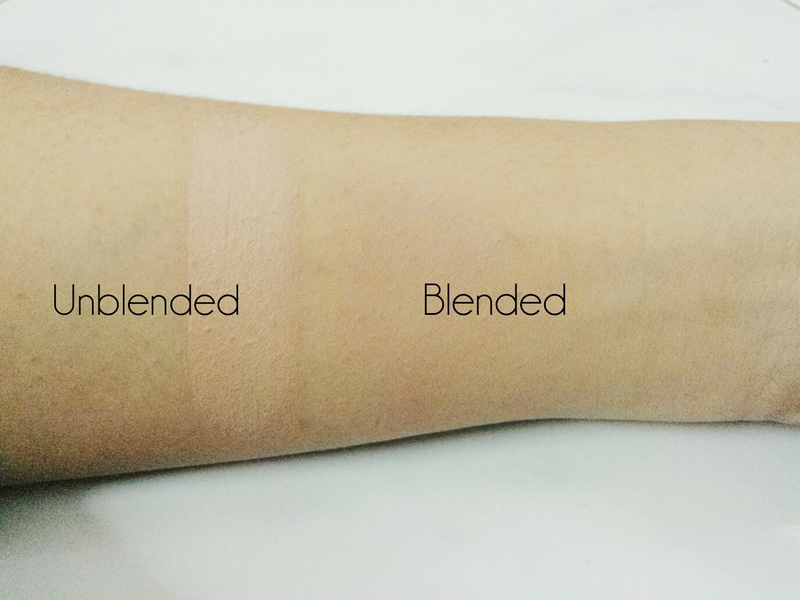 There are only 2 shades available here, light and medium. I got mine in 'Medium' because it suits with my medium tanned skin. If you are on the fairer side, you might want to try the light shade. I hope they will expand the shade range because I want to try the other shades too, especially the neutralizer! Safe to say that it's perfect for the under eye area as it's lightweight yet covers up my worst dark circles. I use the Garnier Brightening Eye Roll On before applying it and it glides on so smooth! But bear in mind, it's a lightweight concealer but it's not that creamy so it sets really fast and you need to blend real quick. 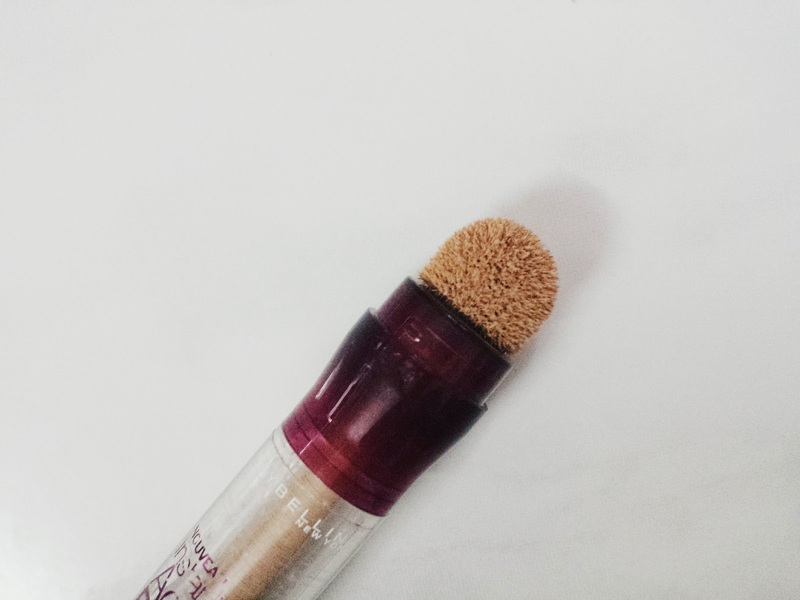 It has a round sponge tip and you simply need to turn and click the head of the applicator to set the product out. 4-5 clicks to the left is about enough product to cover around the eyes. I actually really like it. It's not like a typical concealer packaging that has a doe-foot applicator. I like the sponge applicator even though you may not agree with me. Some people seem to hate the sponge tip just because it seems unhygienic. I honestly don't mind it, you can just use your concealer brush, right? It's there for a reason. Medium to high coverage, I suppose. It really cover up my dark circles very well. It also great for highlighting! I usually do the "triangle" under the eyes, highlight on the bridge of my nose, in between my brows and my chin. It lasted the whole day! No patchiness, not drying under the eyes, doesn't crumble and all of that good stuff. However, it settled quite a bit into my fine lines. Just a little but it bothers me so much. I have used the product for 4 months now and apart from the issues that I pointed out, I'm pretty happy with it still. 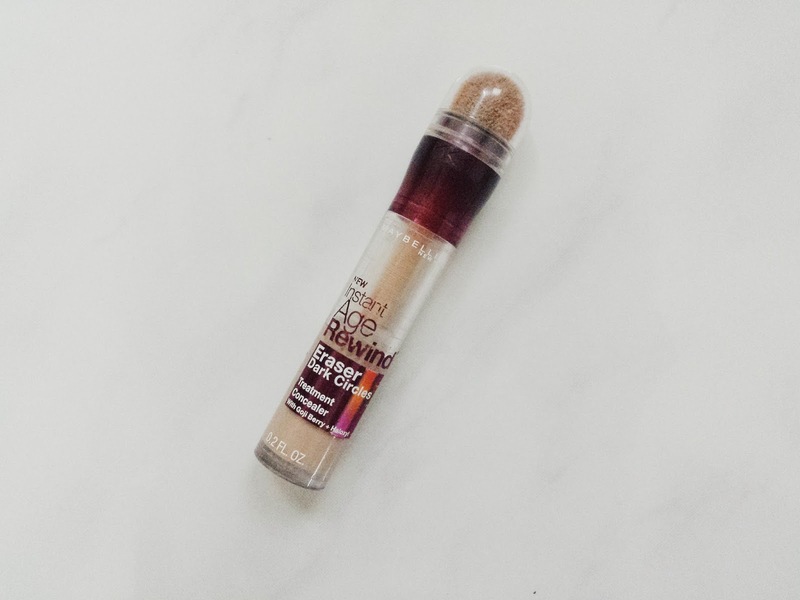 At first, it was impossible to talk negative about this concealer but as time goes, it's slowly telling me that it does have drawbacks. All in all, I love it. Sometimes I like to rotate between this and my trustee 'ol Maybelline Pure Mineral Concealer. Both works well for me. Would I recommend this concealer? Heck yes. my under eye dark circle is so bad, even when i use this, it only cover sikit je. but i love the texture. it doesn't cake up and easy to blend. well coincidentally lya mmg tgh cari concealer. looks good, think I'll try this one ! oh my god I really want this concealer you know but here in my place it is very expensive . like RM80 for 1 . no way,. anyway, thanks for reviewing ! Whenever I went to drugstores searching for this concealer, it always sold out. Sigh. 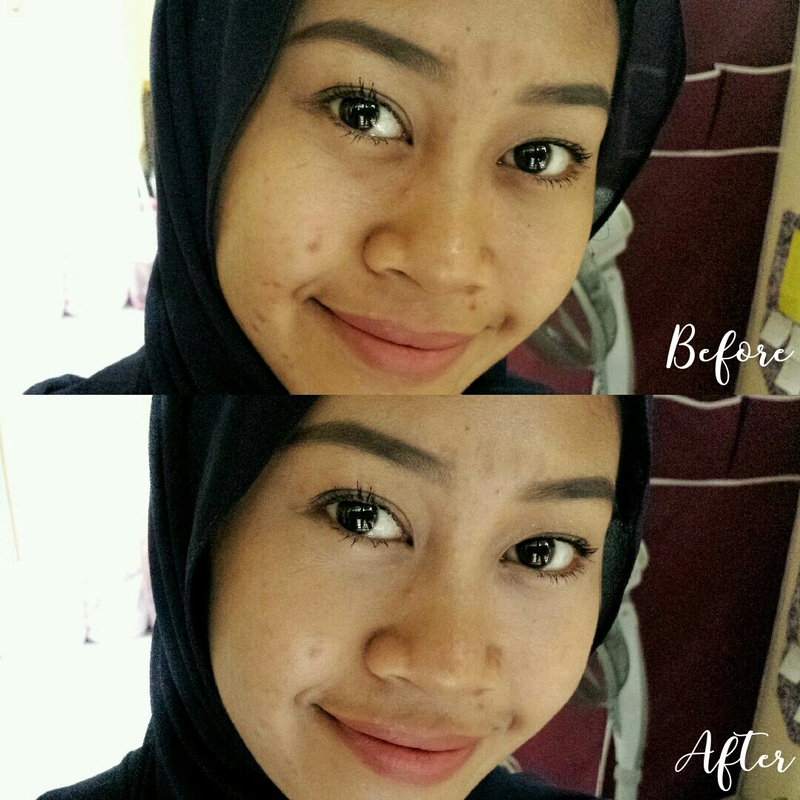 Cik renex jarang sangat guna concealer. Tp skrg sgt perlukan sbb parut byk kt muka. 😩😭 tq share ..nti nk try cari kt watsons. Ok I totally need to grab this! My eye dark circle, Nauzubillah gelap dia.. =="
pray for my skin as well dear. been meaning to check out a good concealer and this is such a good review.